The regulatory environment around cryptocurrency has become stringent. This has led the cryptocurrency miners to move to new areas in which the regulations are relaxed. They are in search of a location that can give them high efficiency at low costs. 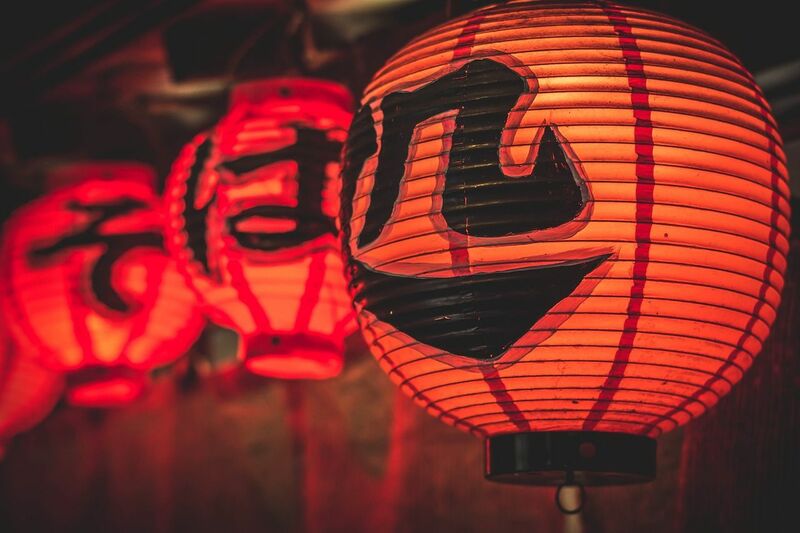 Japan, the original blockchain hub is becoming the favorite place for crypto miners. The regulations in Japan make it a safe haven for them. While crypto mining has been dominant in China, the small island called Fukui, in Japan has not caught up till now. However affordable industrial electricity and the growing interest in cryptocurrency have become favorable for crypto miners who use high power applications. The small coastal city of Fukui with a population of around 250,000 is offering a subsidy program offering factory spaces to the business at half the rent. Although the electricity prices are not the cheapest in the world, Fukui’s rate is more affordable than Tokyo. This gives easier access to mining clients all over the world. The profit margins in cryptocurrency mining depend on electricity rates. A standard mining facility can consume up to 2000 kW per day. Alt Design is a crypto company founded by a former Japanese banker and trader. It started its operations in Fukui in September 2017. With the help of 500 GPUs and dedicated ASIC miners, the company does 24X7 bitcoin, and ethereum mining in once abandoned factory. With ten employees at an average age of 30, the company manages the mining performance, heat levels and electricity supply of the facility. While there are other low electricity cost options in rural China and Scandinavia, Japan offers a more inclusive and versatile offer for businesses. According to Shuhei Fujise, Chief analyst and Former Banker at Alt Design, while there are lower electricity rates in other parts of the world, here they can monitor the operations directly and helps keep the company agile. Migration of miners from China to rural Japan means that the previously centralized mining hubs are getting decentralized now. According to Antpool and BTC.com, Bitmain, a Chinese chip maker controls nearly 40% of the bitcoin mining power. Cryptocurrency is the new digital gold. Like the 19th-century gold rush, many players are working to get a share, despite continually changing regulations. Previous articleThe Russian Military is Creating a Blockchain Research Facility To Fight Cyber Attacks. Next articleMore Than 1000+ Crypto Projects Are Into The Discontinued List.